Michigan Council for Arts& Cultural Affairs grant deadline is next Monday, June 1, 2015 for Operational Support, Project Support, Capital Improvements and Arts in Education Residency grants. Minigrant projects and minigrant professional and organizational development grants are due on August 3. Funding cycle for all is October 1, 2015 – September 30, 2016. 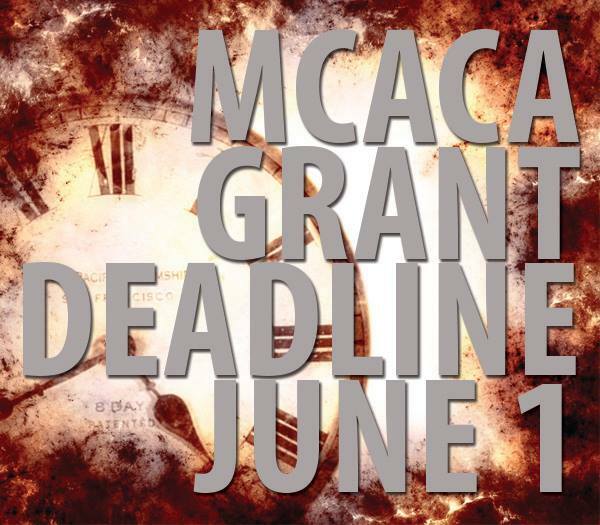 All applications must be submitted via egrant at mcaca.egrant.net. tab on the SparksAndStarts.com website. Questions or assistance? Contact Region 2 regrant coordinator Mary Gillett at mgillett03@gmail.com.